A Boystown man is in fair condition after he was beaten and robbed while taking out the trash on Wednesday evening, police said. No one is in custody. The 34-year-old victim told police that he stepped outside of his home in the 700 block of West Buckingham to dispose of the trash around 7:20 p.m. when two men approached him in his driveway and demanded his wallet. After the victim complied, one of the offenders punched the man in his face, causing him to fall to the ground, according to a police report. Police said the victim was transported to Advocate Illinois Masonic Medical Center in fair condition. 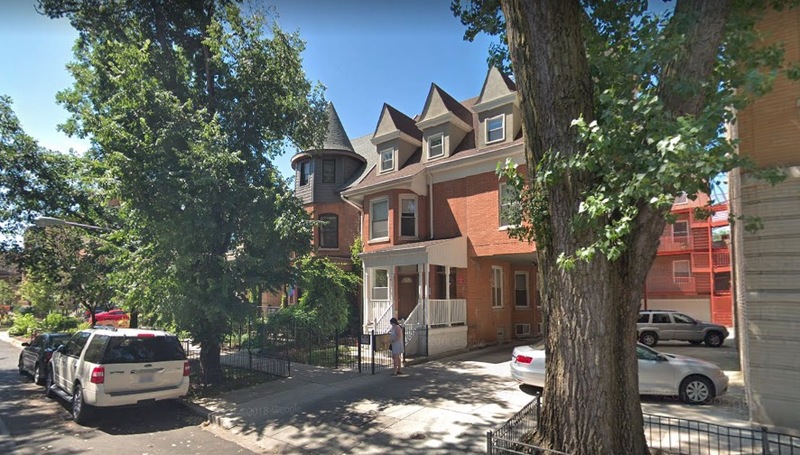 • An Uptown man reported being attacked and robbed at gunpoint by a group of people in the 1300 block of West Sunnyside on Wednesday evening. One of the offenders pulled out a gun as others hit him from behind around 8:20 p.m., the man reported. After taking the man’s phone, the group fled eastbound on Sunnyside. The offender with the handgun was a tall black male who wore a red hoodie, according to the victim. No one is in custody. • A man reported being robbed at gunpoint in Wrigleyville early on Friday, Nov. 23, according to a police report. The victim was in the 3700 block of North Clark Street around 1 a.m. when four men approached him and demanded his valuables at gunpoint. The offenders took his phone, a money clip, and $17 before they all ran away northbound through the west alley of Clark Street, according to the victim. Police said the gunman was male, black, short, and was wearing a camouflage hoodie under a puffy maroon coat. Another robber was male, black, taller, and was wearing navy blue sweatpants with four white stripes down the sides with an Adidas symbol. The second man also wore a dark jacket and black hoodie. No further descriptions were available for the other two men, but all of the offenders wore scarves around their faces and ski hats, the victim said.